This website provides discussion and essential answers to questions about the death and dying process based on the wisdom found in the masterwork Easy Death, by the Spiritual Teacher Adi Da Samraj. 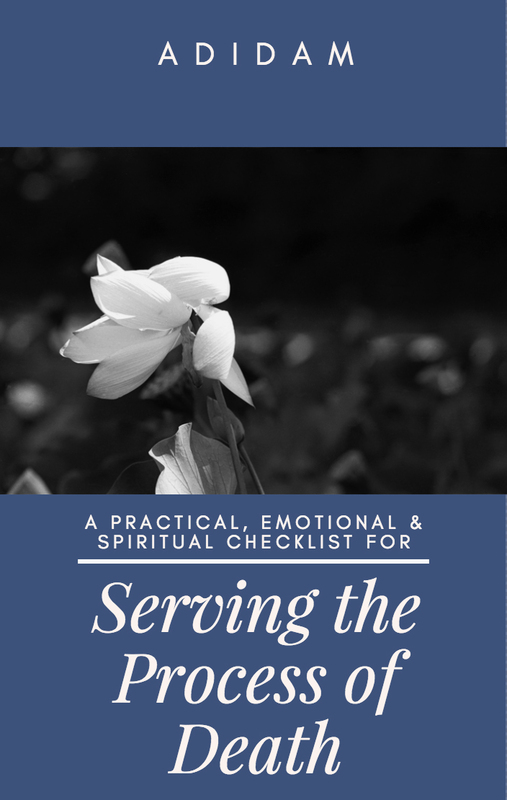 The content found here is based on the experience and practical application of this wisdom under the guidance of the Mate Moce* Guild, (also called the Adidam Death & Dying Ministry), from years of serving people who are dying or have died. Adi Da Samraj (1939 – 2008) devoted His entire lifetime to revealing and establishing a means for all human beings to discover the ultimate nature of Reality. His numerous books of Spiritual, philosophical, social, and practical wisdom are widely acknowledged as among the most insightful Spiritual Teachings of the modern world. 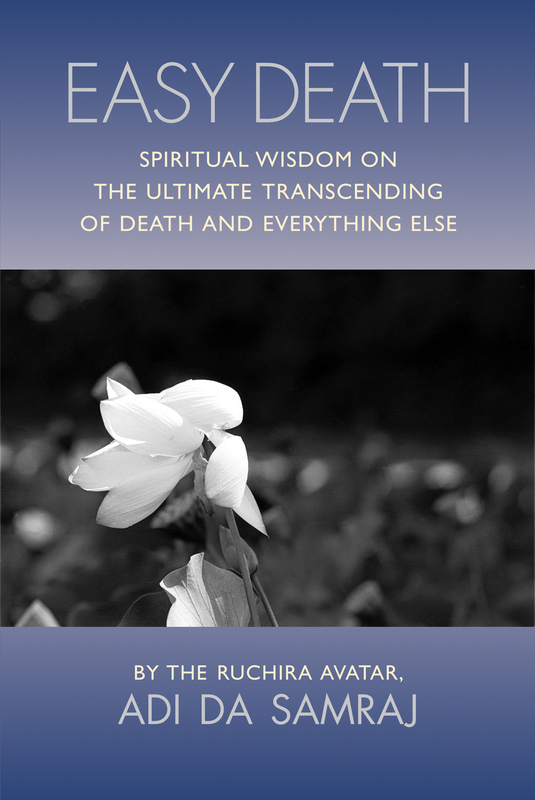 His instruction on death and dying — much of it contained in the book Easy Death, was acclaimed as a “masterpiece” by pioneers in the field like Elizabeth Kubler-Ross who wrote the seminal book On Death & Dying. 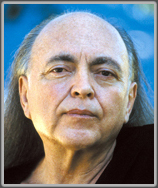 Learn more about Adi Da Samraj. Angelo Druda hosts our free Webinar on Death and Dying. He is a senior educator and minister in Mate Moce, the death and dying ministry established by Adi Da Samraj to serve those in the dying process and provide wisdom and education addressing the fear and suffering that surrounds the death process. He has conducted seminars based on Adi Da Samraj’s Easy Death for doctors, nurses, government ministers and thousands of people in the United States, Canada, Europe, Australia, and New Zealand. Angelo is the author of The Tao of Rejuvenation and numerous articles on health, rejuvenation, and how to serve the dying. 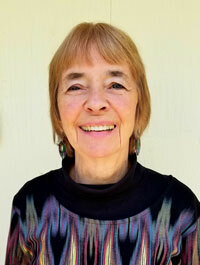 Judy Wendling is Director of the Adidam Death and Dying Ministry. She is a retired social worker, and continues to educate and support many through the death and dying process with sensitivity and intelligence. If you’ve come to this blog without having seen the video of our webinar at DeathandDyingWebinar.org, you may want to view that first. It has a wealth of valuable information, as does our free four-page Checklist on Death and Dying which you can download in the right hand column. The Checklist will answer many of your questions—and probably generate others that you can ask us on this blog. Please feel free to look through the questions and answers here, and engage the conversation in the comments section. We invite your questions, comments, and suggestions. Please express yourself in a way that is respectful.We reserve the right to delete comments if they are offensive, misleading, or off-topic—or are attempting to advertise products or services. *Mate Moce (pronounced: mahtay-mothay) is a Fijian word meaning ‘easy death’, or an auspicious death.